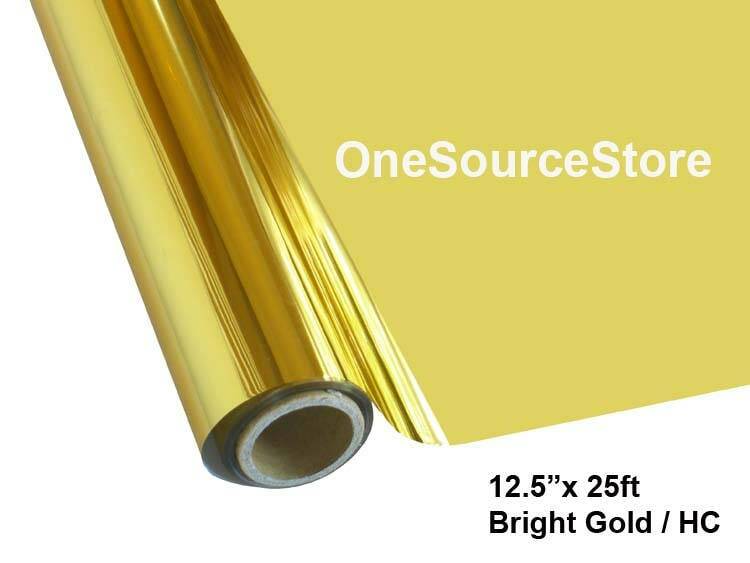 HTV Textile Foil* / 12.5 x 25 ft / Bright Gold / HC - Different process used - please read before ordering. 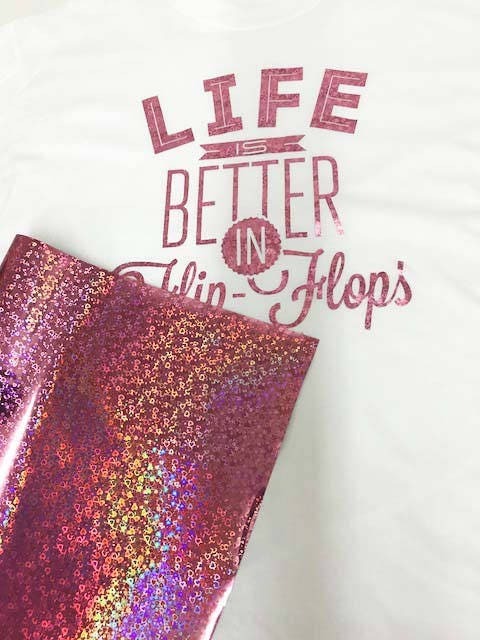 HTV Textile Foil* / 12.5 "x 25 ft / Bright Gold / HC - Different process used - please read before ordering. 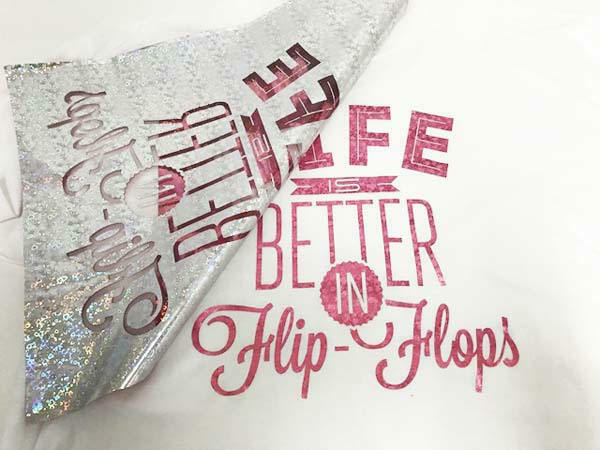 *PLEASE READ ALL INFORMATION FOR THIS FOIL BECAUSE IT IS APPLIED DIFFERENTLY THAN OTHER VINYL. 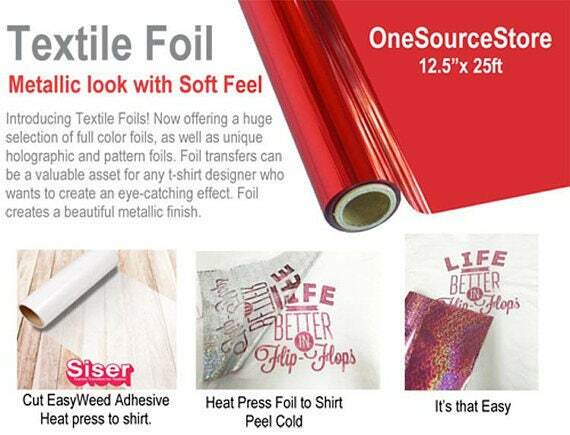 AN ADHESIVE (EasyWeed Adhesive) IS NEEDED AND PURCHASED SEPARATELY. PARTIAL ROLLS CANNOT BE RETURNED FOR A REFUND.